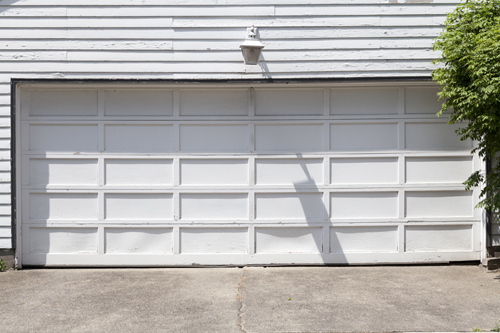 When it comes to damaged or non-functioning garage doors, you can leave it to our garage door repair services team. They are adept in providing your garage door with much needed repairs, as well as maintenance and, should the situation call for it, even replacement. 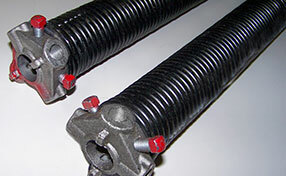 Our team makes it a point to provide the best torsion spring and other garage door repair services. 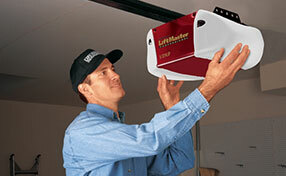 We are known for garage door repair for many years, but we specialize in gate repairs and installation as well.